Can you remember who I dressed up as, in this episode of SAM THE COOKING GUY? This October 2016, you can catch this rerun episode on COX TV, in California. For specific broadcasting areas and more info, please check your local TV listings. Catch my brand new TV series of SAM THE COOKING GUY, now airing in LAS VEGAS. Please check schedule for days & times, as they vary depending on LIVE games. 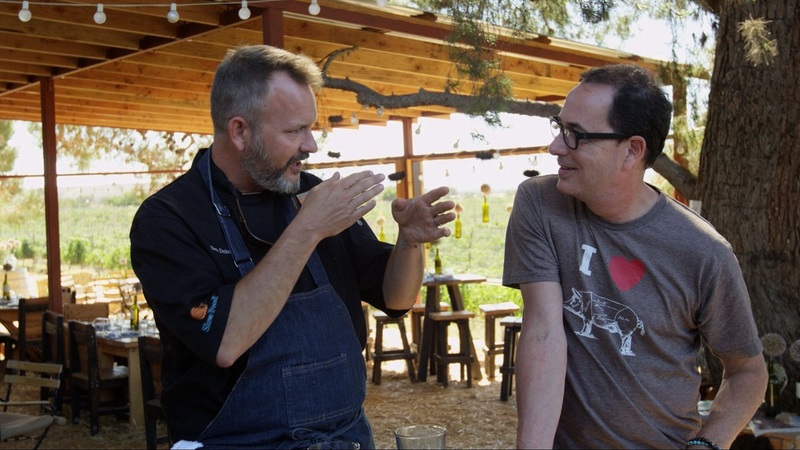 Don't miss this, I'll be cooking 3 recipes in my outdoor kitchen. It's nearly time, the long awaited episode of Sam's 2nd day in Baja will air on your COX TV screens SUNDAY NOVEMBER 1ST, see TV schedule for times. For those that dont have COX, you can watch full episode online, here on MONDAY NOVEMBER 2ND. 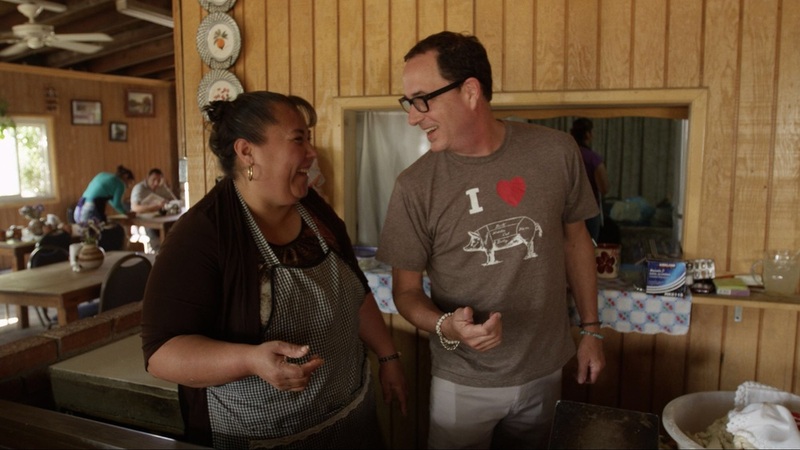 We had lots fun in Baja, shooting these brand new SAM THE COOKING GUY TV episodes. Day 1 of DOS DIAS EN BAJA episode will be on COX TV from Sunday October 4th, 2015, and repeated throughout October. Day 2 of DOS DIAS EN BAJA episode will be on COX TV from Sunday November 1st, 2015, and repeated throughout November. Day 1 of DOS DIAS EN BAJA, will be available to watch online from Monday October 5th, 2015. Day 2 of DOS DIAS EN BAJA, will be available to watch online from Monday November 2nd, 2015. 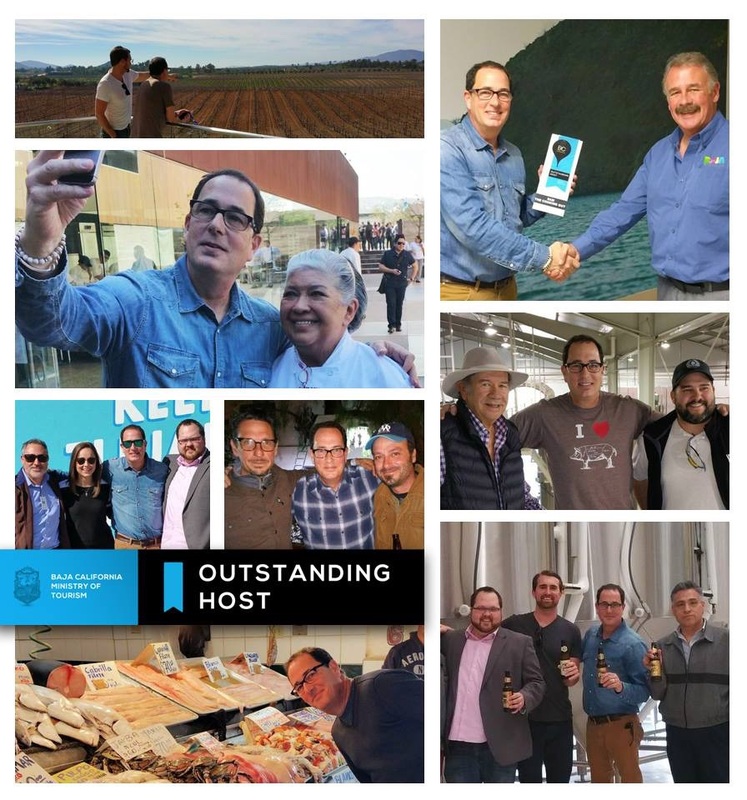 From January 2015 Sam was honored by being announced as BAJA'S FOODIE AMBASSADOR. This Sunday August 2nd, make sure you are chilling at home so you can catch the NEW TV episode. 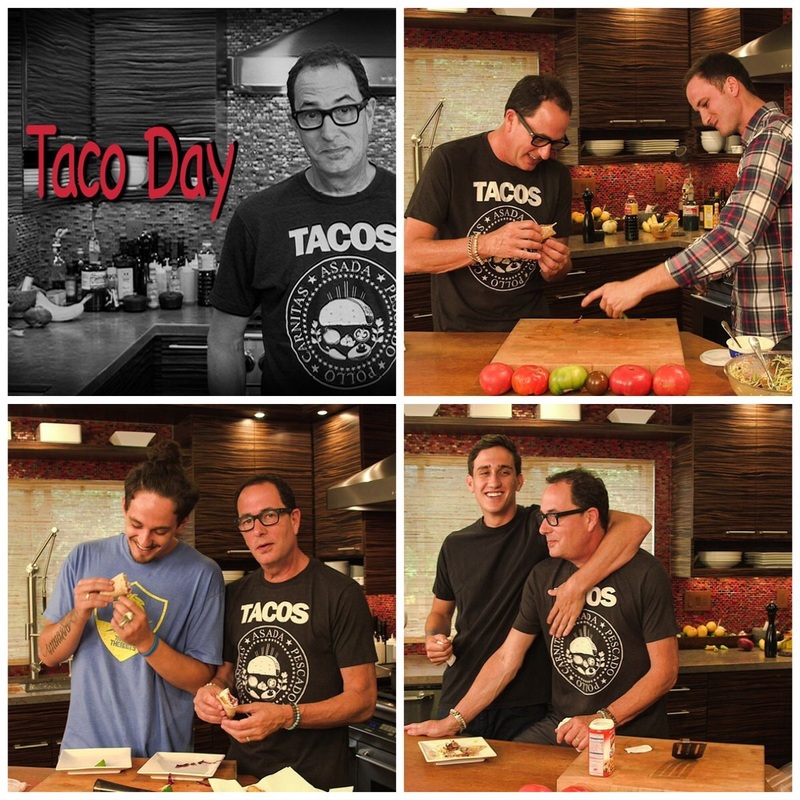 I'll be cooking 3 awesome Taco recipes, with each of my 3 sons. Catch the brand NEW TV episode of SAM THE COOKING GUY, SUNDAY JUNE 7TH. 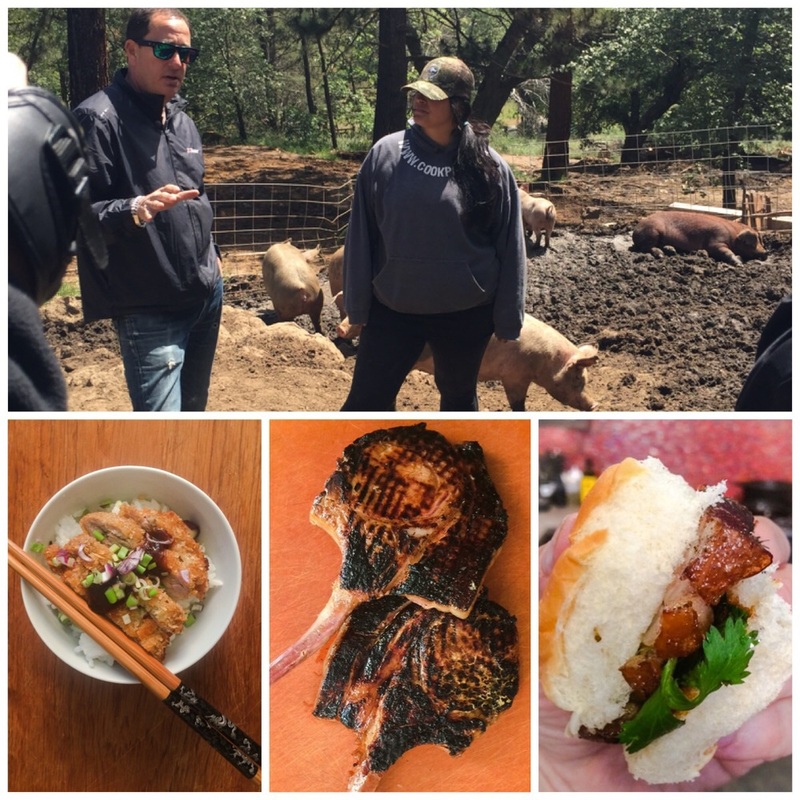 For the next TV episode of SAM THE COOKING GUY, I'm on the farm at COOK PIGS RANCH in Julian, San Diego. It's Pork Day on the show, so save your spot on the couch, SUNDAY JUNE 7TH. Watch on COX (see TV channels and schedule below). Here's a throwback episode for those wanting some vintage SAM THE COOKING GUY TV... this one was originally aired in 2009. Join me, as I board the largest war ship in the world. You love the stuff. I love the stuff. 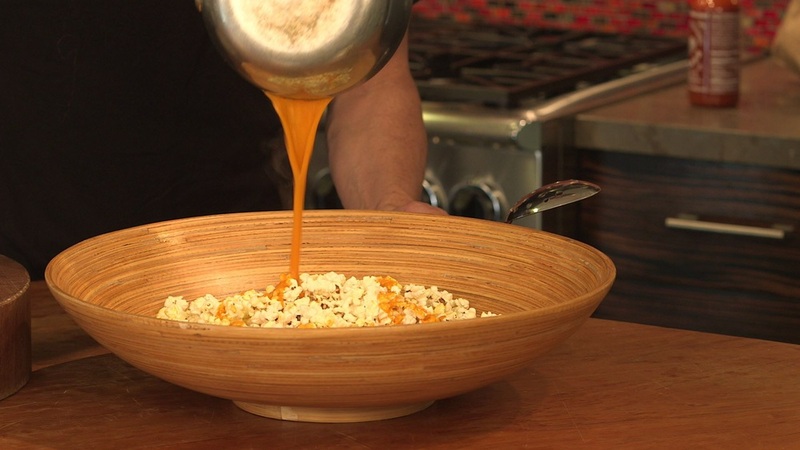 So in this episode I celebrate the awesomeness, that is, SRIRACHA! Want to ask me a question about it? LIVE VIDEO CHAT - ASK ME ANYTHING! Join me TONIGHT (Thurs Feb 5th) for LIVE VIDEO Q&A CHAT @ 7.30pm (PST) I'll answer almost any question! ….wanna know more about my NEW TV episodes? 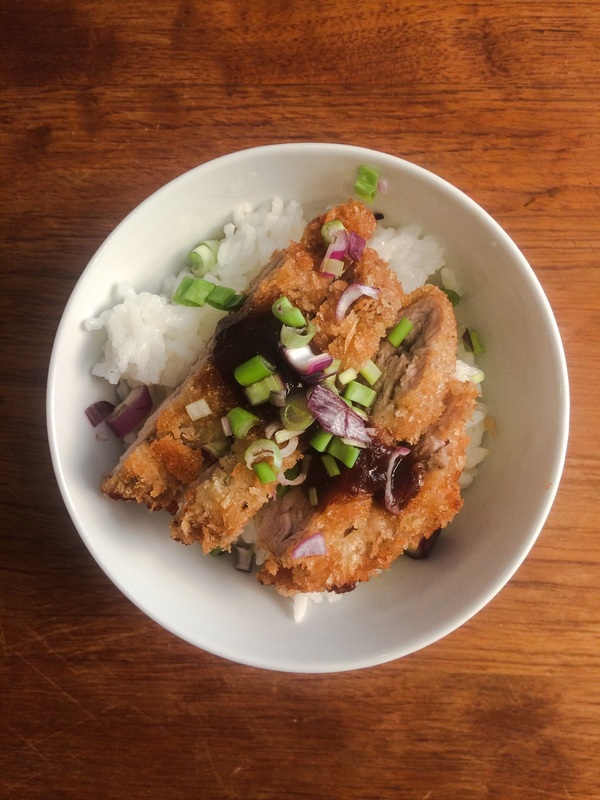 Got a recipe request? Need cooking or equipment advice? If you miss it, don't worry we will post the recording here on the blog soon after.